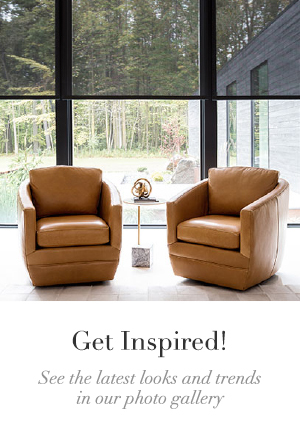 You are here: Home / Events / Win a $10,000 Custom Window Treatment Makeover + a Design Consultation from The Novogratz! 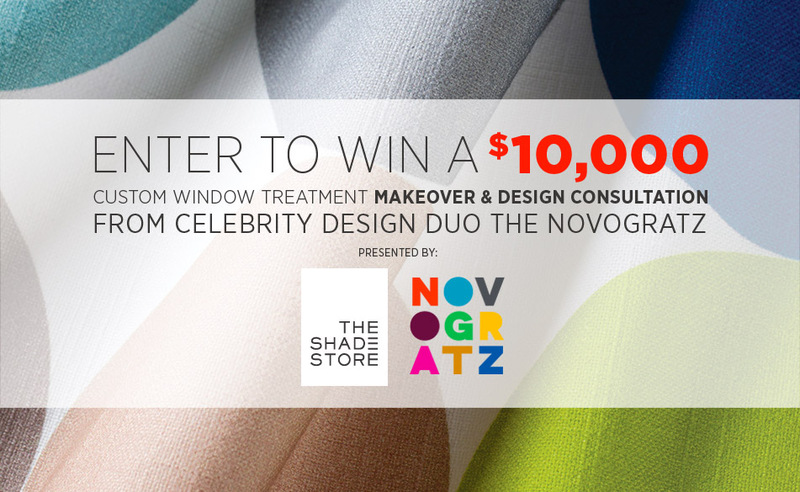 Win a $10,000 Custom Window Treatment Makeover + a Design Consultation from The Novogratz! Window treatments have the power to completely change the look of a room. How would you like $10,000 to update yours? 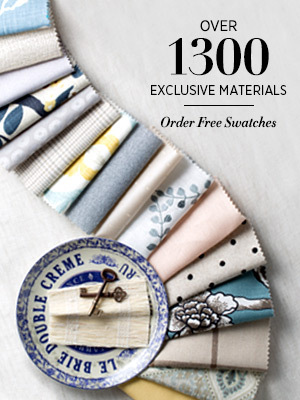 We are thrilled to announce our $10,000 Custom Window Treatment Makeover contest! Make 2016 your home’s most stylish year with a window treatment makeover from The Shade Store and celebrity design duo The Novogratz. 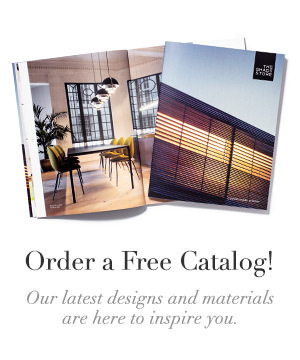 The winner will receive up to $10,000 in custom window treatments, complimentary professional measure and install services, and a design consultation from Bob and Cortney Novogratz. Husband and wife Bob and Cortney Novogratz got their start in New York City, renovating properties and adding their unique, hip twist to every design. They are parents to 7 children, and currently reside in Los Angeles where they continue to bring fun, artsy ideas to every space they touch. The Novogratz have designed an exclusive fabric collection for The Shade Store, inspired by family, fun and color. Check out their website and Pinterest page to see more of their style. Enter your name and email address on our contest entry page before March 31, 2016. The winner will be notified by April 15, 2016. Please read the full Terms + Conditions here. If you share the contest on social media, be sure to use the #TheShadeStoreMakeover hashtag!